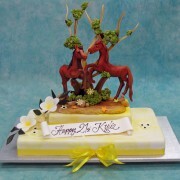 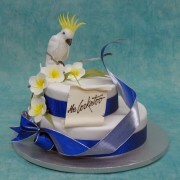 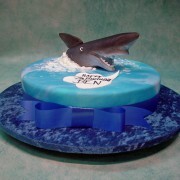 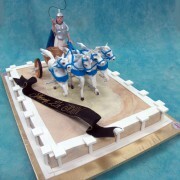 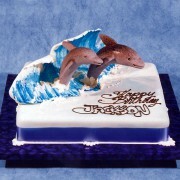 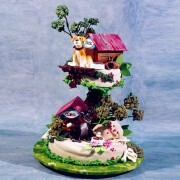 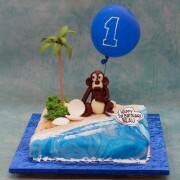 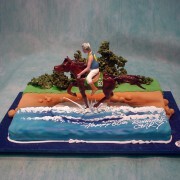 Gold Coast & Brisbane cakes with a difference! 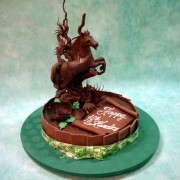 We will be closed from the 30th April 2019 till the 23rd June 2019. 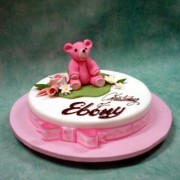 During this time we will not be accepting any orders and our online ordering system will be disabled. 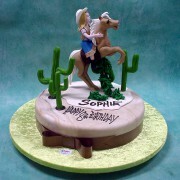 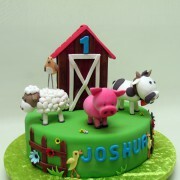 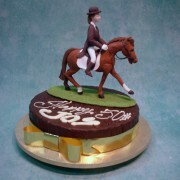 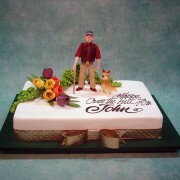 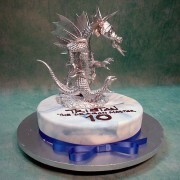 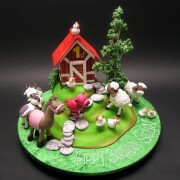 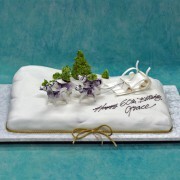 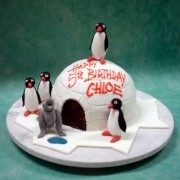 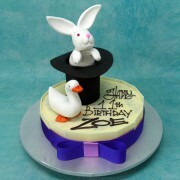 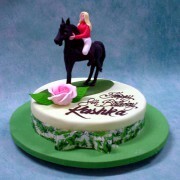 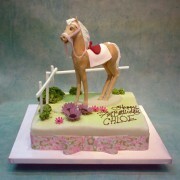 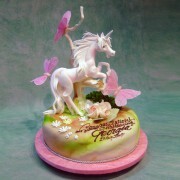 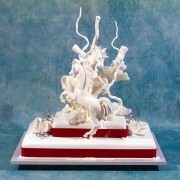 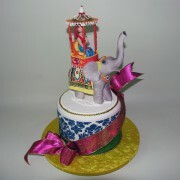 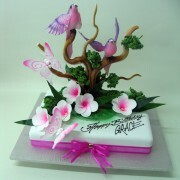 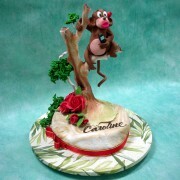 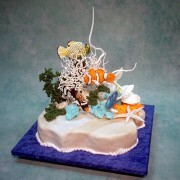 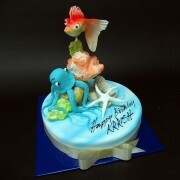 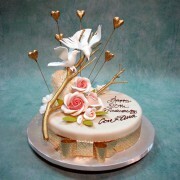 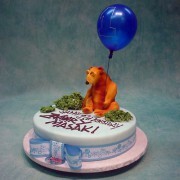 or if you wish to enquire about major changes to a cake. 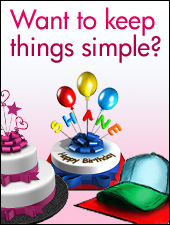 Use this button to order the cake 'as it is' with only minor alterations. 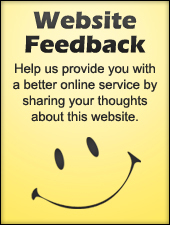 Subscribe to hear about specials and promotions!